The marathon was a huge success in many aspects, especially introducing Loreto to many new and enthusiastic visitors who are likely to return. 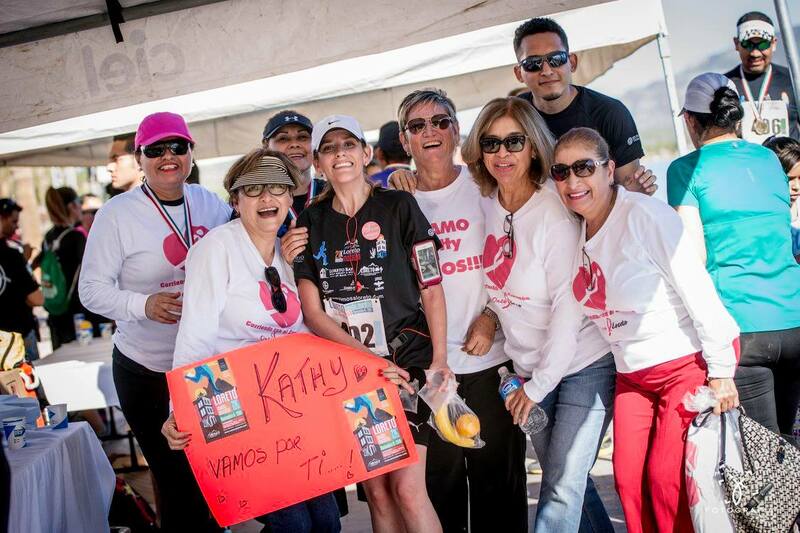 Participating runners expressed very positive opinions about the marathon and the venue, as did their families and other visitors who came to Loreto for the event. 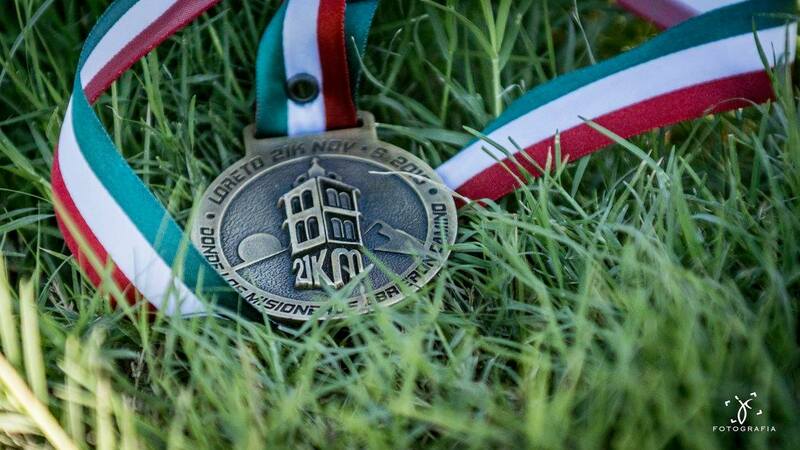 The race drew close to 500 participants in distances ranging from half marathon to 2.5 kilometers. Runners included foreign world-class athletes, national and regional runners, and many local hobbyists out for a good time. Parents inspired children and vice versa, the family-oriented nature of Loreto shone through, during the marathon and post event celebrations. 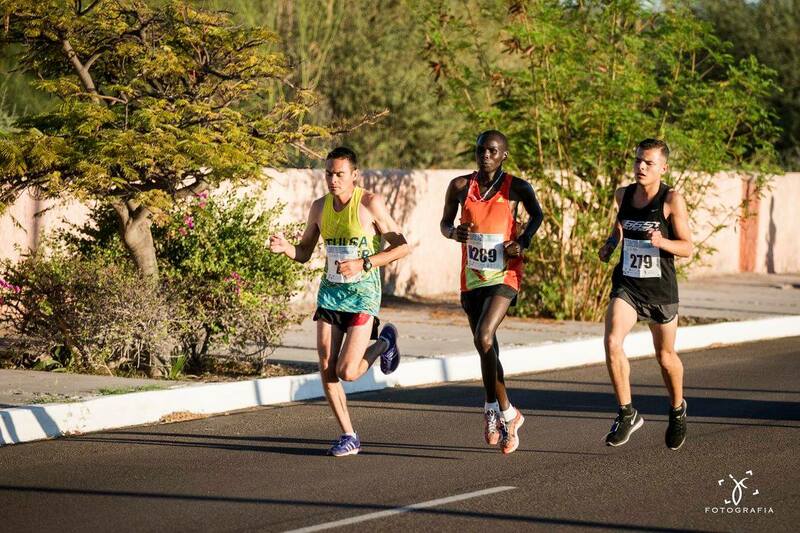 The many runners were amazed of the beautiful, scenic route — starting from the golf course in Nopoló, continuing up to the highway to Loreto, with the backdrop of Sierra de La Giganta to accompany them. Runners said they were charmed and enchanted by Loreto and its surroundings, even as they were in the midst of competition. 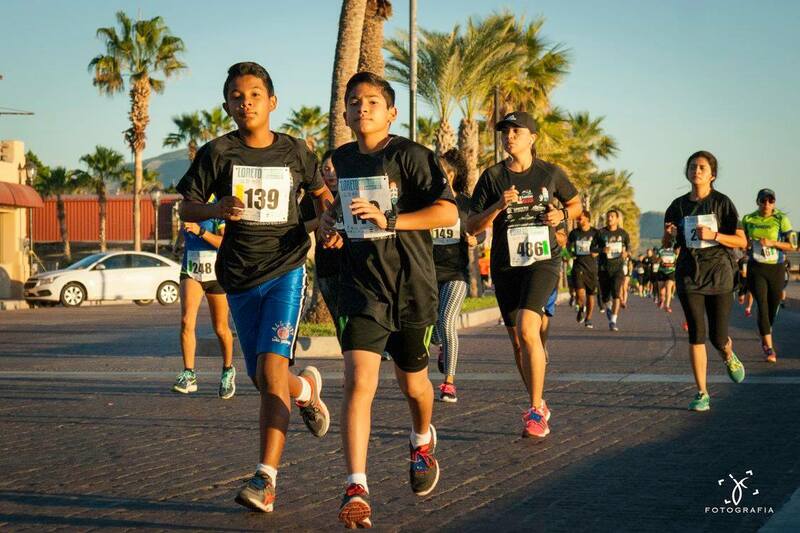 Inspired by the high levels of participation, perhaps more new runners, joggers, and even walkers will enter the 2.5k race next year and enjoy the ocean views from its route along the malecon. Isaack Kimayo, with a time of 1:13:51, in the men’s category. Their names and times will remain etched in the record books as the winners of this 2016 inaugural event and will give competitors in future years the record times to shoot at. Another big achievement of this event was the participation of different business groups from our destination of Loreto and from our state. That union generated a positive synergy to build on for following events. 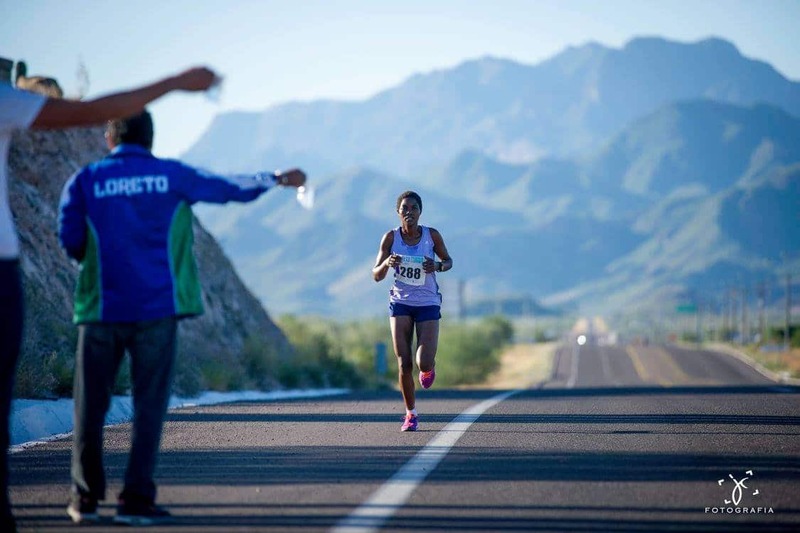 Every participant, sponsor, and volunteer had something to contribute — from thanks for a bottle of water offered to some of the runners to a hug of congratulations for the effort, to a comment regarding the beautiful Loreto scenery. This event confirms that Loreto is every day more firm in its focus on responsible tourism, the care of its environment and the promotion of appropriate activities — embracing the thought that the coming years will be full of sporting events, unique aquatic experiences, and the joy of a calm community, full of traditions, history and warmth for our visitors. This direction provides the best medicine for those who want to escape stressful cities, to impose new self-challenges, and to enjoy the marvels of nature that our Magic Town of Loreto offers. 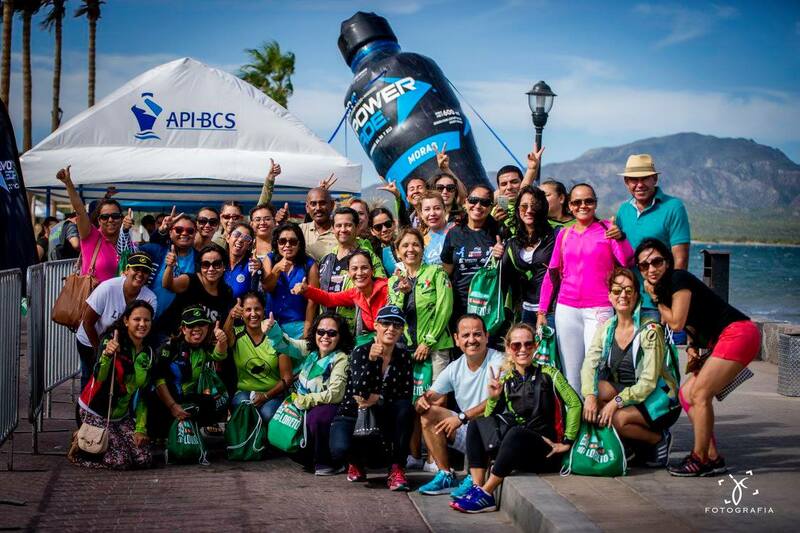 The Association of Hotels and Tourist Operators of Loreto planned and managed the event, with significant support from the Tourism Trust Fund of Baja California Sur, the State Government, the Municipality of Loreto, and many volunteers. Thanks to Vamos a Loreto and The Association of Hotels and Tourist Operators of Loreto for this great pictures.